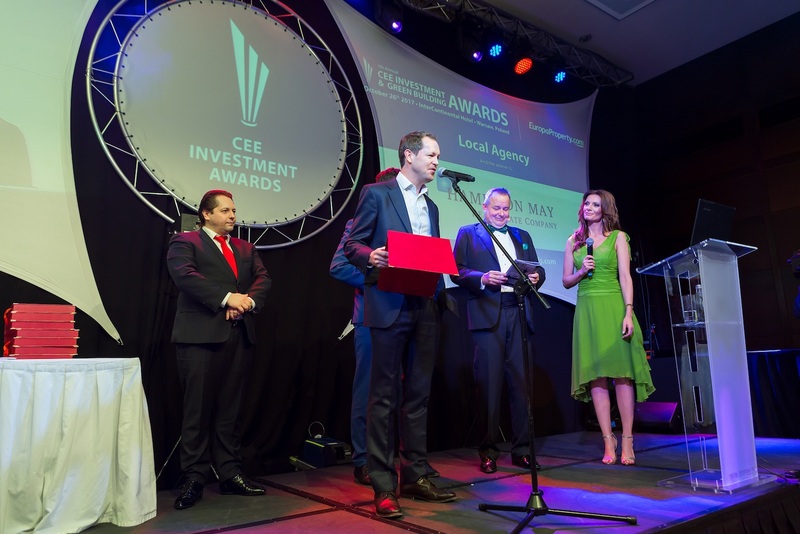 The gala is an annual not-to-be-missed event for the real estate industry of Poland and Central and Eastern Europe where the jury members and the nominees include representatives from illustrious companies across the investment, development, agency and property spectrum. 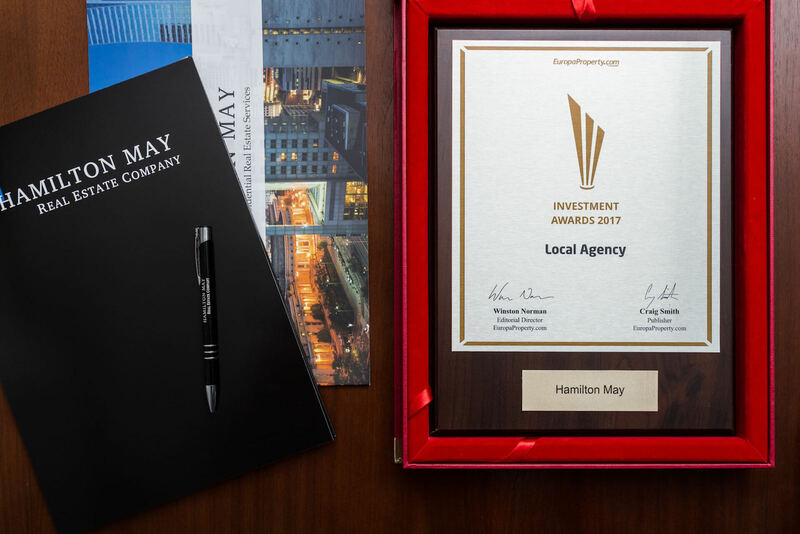 Hamilton May Real Estate agency was competing in the Local Agency of the Year category. 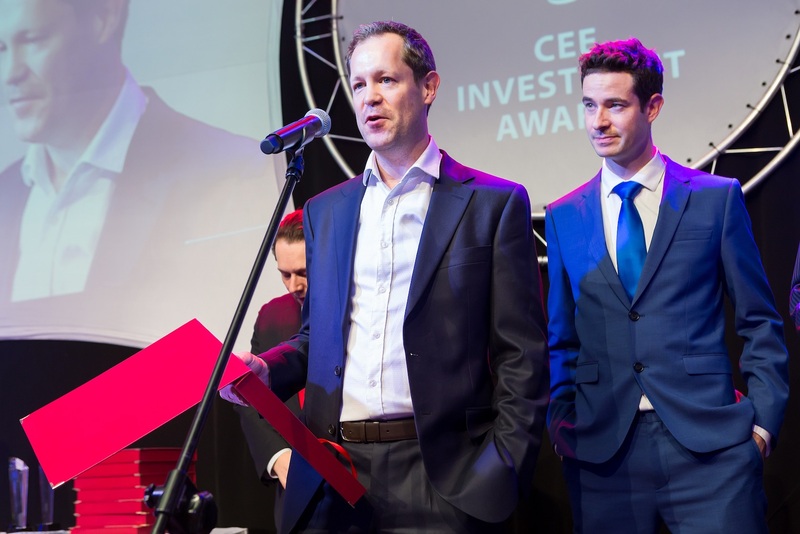 This award represents the first major recognition of our company by its peers and is, we hope, the first of many as we look to consolidate our position in Warsaw and Krakow over the coming years. Hamilton May has over the years created a strong brand, reputation and professional approach which is a benchmark for many of its partners and clients. 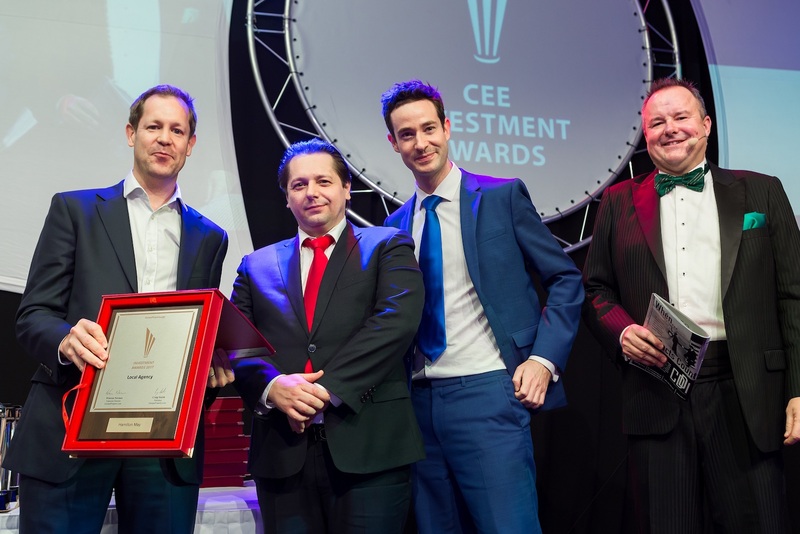 This award comes against the backdrop of significant changes in Poland and the CEE real estate sector in general, which is enjoying an unprecedented period of boom. Driven amongst other things by a housing deficit and the public's voracious demand for better, more modern accommodation this growth is enabling owners to pick from a wider selection of properties and provides greater assortment of choice to current and future tenants. It is widely predicted that the next 7-10 years will see the residential market in Poland emulate a more Western-style approach to housing in which a significant proportion of the sector will be owned by institutional investors as demonstrated by the entrance into the market by BGK, Catella and Bouwfonds over the past year. 2017 started at a breakneck speed and this momentum shows no sign of abating. We are planning to maintain this positive run and are optimistic about the future. The Hamilton May team looks forward to helping its many existing and new clients with their property needs over the coming months and years. 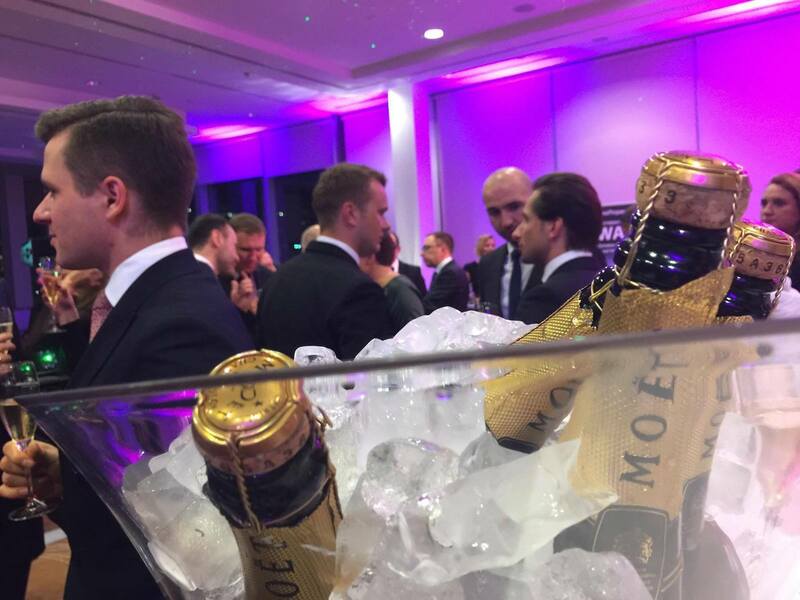 Hamilton May was founded in Krakow in 2004 by Robert Watkins and the Warsaw office was launched in 2014. The company remains privately run and funded by Robert to this day.